When work involving an overhead hazard is on the agenda, the use of a hard hat should be required. Protecting employees from potential head injuries is critical for just about any workplace safety program. CLASS G (General) – General service. These hard hats will provide good protection to the head. However, there is limited voltage protection. Used primarily in construction, manufacturing, mining. CLASS E (Electric) – These hard hats are designed for electrical work. They will protect against both falling objects and electrical shock. CLASS C (Conductive) – These helmets are lightweight but offer limited protection. They won’t protect against falling objects of any significant weight or electric shock. Objects should not be stored between the suspension and the shell of the hard hat because they may affect the protection capabilities of the unit. Prolonged exposure to sunlight will degrade most plastic shells. Therefore, hard hats should not be left in direct sunlight for extended periods of time. Using abrasive chemicals, solvents or gasoline on a hard hat may weaken the shell. Therefore, wash hard hats with mild soap and water. If the hard hat has sustained an impact, it needs to be disposed of even if damage is not visible. Inspect your hard hat shell and suspension frequently. Hard hats do not last forever. It is recommended that the suspension is replaced about every 12 months and the shell every 2 to 5 years, depending on usage. Most hard hats have “molded in” dates of manufacture. Check the date codes on shells and suspensions and ensure parts have not exceeded their maximum life as specified by the manufacturer. To provide maximum protection, the hard hat must fit securely on the head and the suspension should be adjusted to a snug fit. Therefore, workers need to cautious about what they wear under the hard hat. For example, baseball caps should not be worn but smooth fitting bandanas, hoods, and winter liners can be worn. 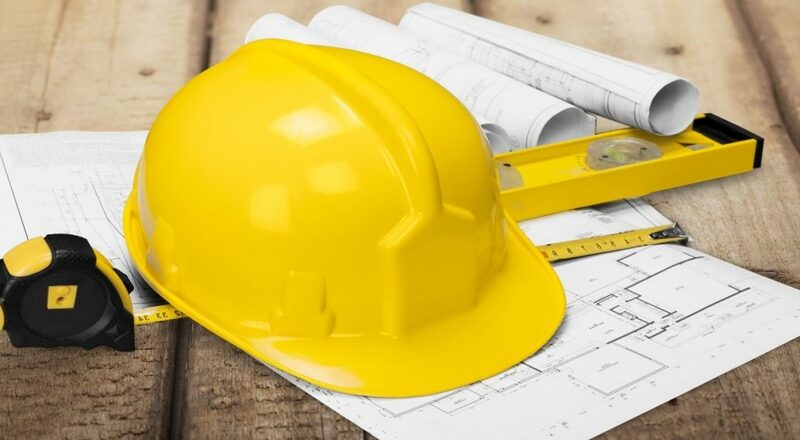 Workers should never alter, puncture, modify or engrave the shell or suspension of a hard hat.